Construction starts on Roxanich Heritage Wine Hotel and wine cellar, co-financed by EU funds. 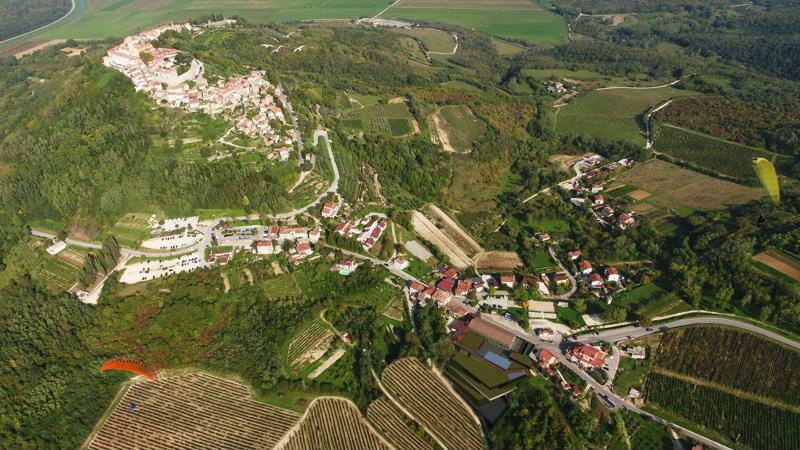 One of the most famous Istrian sights – the town of Motovun – is a new home of the Roxanich Winery. 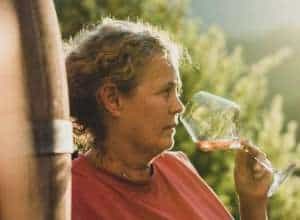 In fact, to be more exact, we can say that the Roxanich winery is returning to Motovun where the company was originally founded. Motovun, historically known as Montona (with a name of a Celtic origin – a town on top of the hill), has a history of over 3500 years of civilization. The town has always attracted extraordinary and creative individuals, and among others, it was a home to Josef Ressel – who invented the ship propeller, writer Vladimir Nazor – who wrote a famous story about a gentle giant Veli Jože, and Formula 1 Champion – Mario Andretti. This best-preserved medieval Istrian fort is surrounded by famous Motovun forest and river Mirna, and thanks to its specific micro-locations have especially rich flora. This is where a well-known Motovun white truffle grows, grapes and vineyards have been cultivated for centuries, and Kaldir’s highland is known as the green pantry of Istria. Rumour has it, the oldest amphora filled with wine was found in the surrounding area of Brkač, which actually is not as impossible as it may seem since the local population was engaged in the production of ceramics during Antique period. Motovun is also considered as the most powerful source of positive energy in Istria because it is located at the crossroads of three dragon furrows, which transmit the Earth’s energy and supply it to all living creatures. 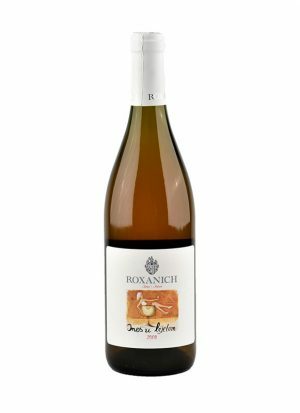 Consequently, it is no surprise that the Roxanich winery decided to return to the mystical Motovun because they themselves consider wine somewhat of a spiritual discipline. To support this thesis, it is enough to say that these guardians of winemaking tradition and wizards of maceration plan their agricultural and cellar activities according to moon calendar. 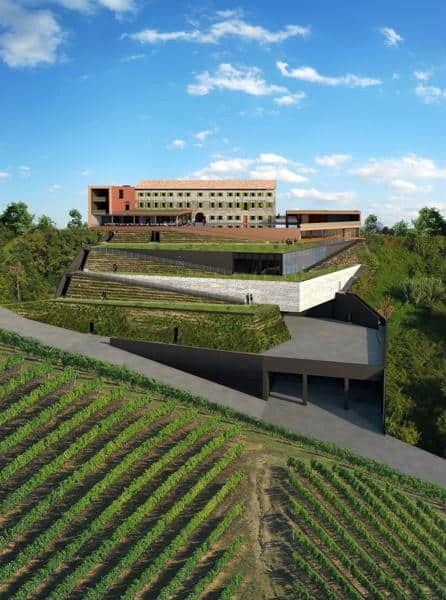 The Roxanich Motovun Project is a symbiosis of a specific way of thinking about wine, tourism culture and gastronomic heritage of this region. With their organization, program and specific architecture this project communicates Roxanich’s philosophy. This is a place for sharing new ideas, creating new styles, the venue for events that formulates both narratives and messages the Roxanich winery wants to share with their guests. 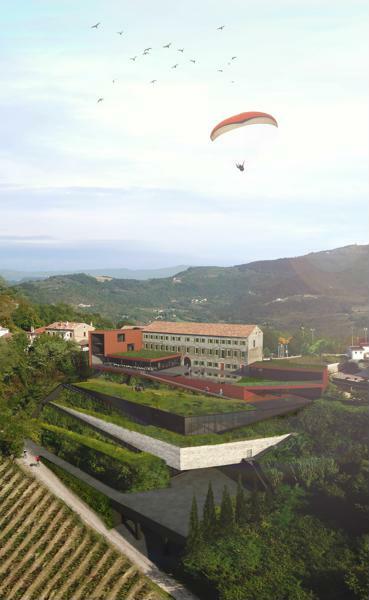 “The choice of a former Motovun communal basement as the site for the construction of the new wine cellar aims to expand activities to tourism, culture, and organization of different thematic events related to the philosophy of wine. 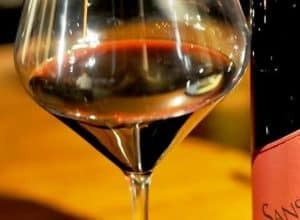 The Roxanich Heritage Wine Hotel will be almost intimately linked with Motovun and Istria in its operations and its wine and gastronomic offer while trying to further affirm authentic Istrian experience through cooperation with domestic food producers. We expect to employ between 25 and 30 employees, who will contribute to that. 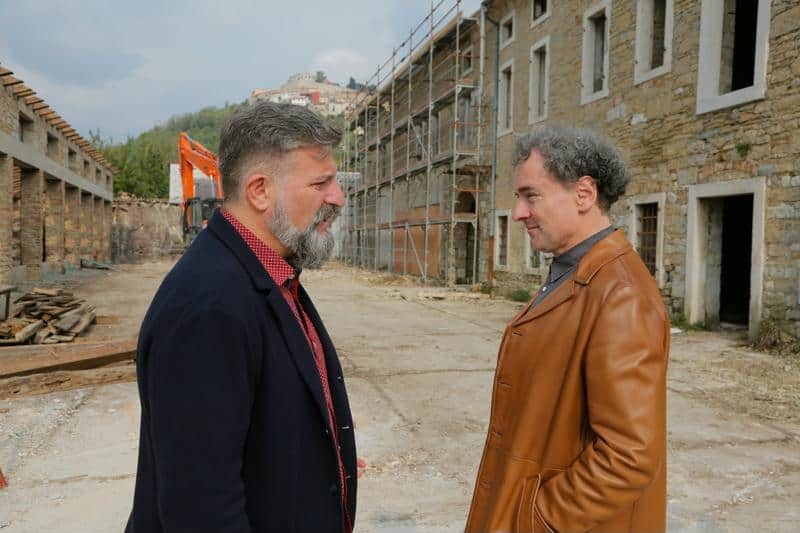 The construction of the hotel presents for us a kind of a return to Motovun, a place where our wine business adventure started about ten years ago,” Mr Rozanic pointed out, remembering the beginnings of the Roxanich winery. 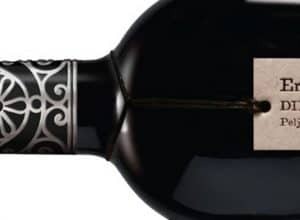 According to Mladen Rozanic, his philosophy of winemaking will remain the same – natural and sincere wines which made the Roxanich brand recognizable in the wine world. 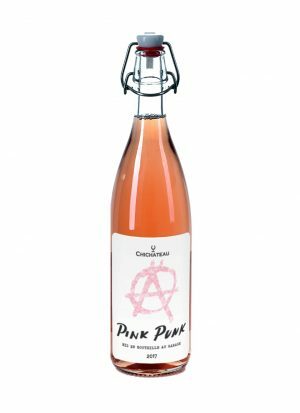 Since the new cellar will be bigger than the current one, it will provide more space for the development of new ideas, with which the winery wants to strengthen its position among wine connoisseurs and lovers. On the territory of Motovun, where influences of Venice and Austro-Hungarian Empire are intertwined, local people appreciate their own freedom the most, just as their symbol Veli Jože. This is why the Roxanich Motovun Project is designed as an homage to Istria and Istrianism*, because it is believed that Istria as a territory or as a terroir makes you Istrian.